Crédit Agricole has undertaken one of the world's biggest multi-application EMV issuing projects to date. 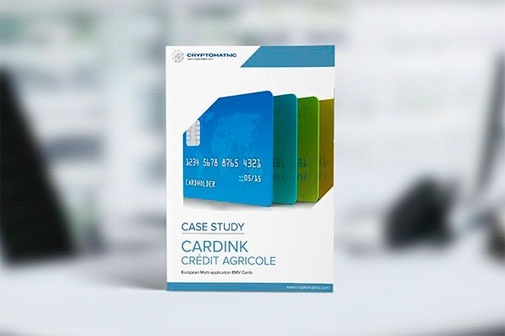 Every fourth cardholding bank customer in France is receiving new chip-enabled credit and debit cards for domestic and international use from Crédit Agricole. The project has been one of the first to implement Common Personalization-a new standard introduced by Visa International and set forth by EMVCo. Elan Financial Services®, a leading service provider for Visa® and Mastercard® debit and credit card issuing and acquiring in the US, completed the transition to EMV®, while also upgrading its systems to deliver faster and more versatile contact and contactless paymentcard services for its customers. 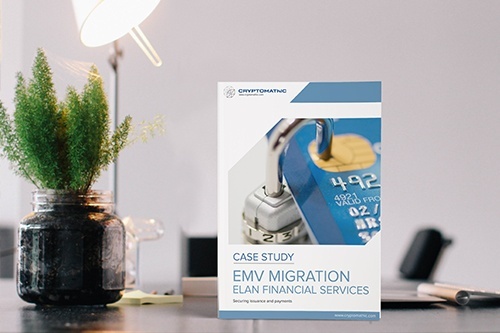 Elan is now able to securely support the bespoke EMV payment card requirements for their numerous financial services customers. The solution automates EMV contact and contactless data preparation, crypto key management and transaction authorization for improved efficiency and end-customer flexibility. Residents in Luxembourg are now able to securely access a variety of web applications such as eBanking and public services, as well as digitally sign legally binding transactions and official documents from an online PC or mobile device, anywhere in the world. 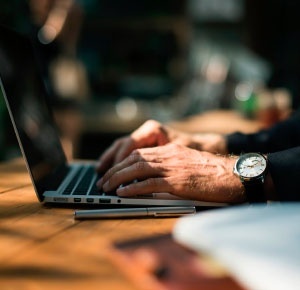 With just one LuxTrust certificate, users can remotely access and sign multiple online forms from anyorganization connected to the service, whether they are registering their new home or applying for a loan. 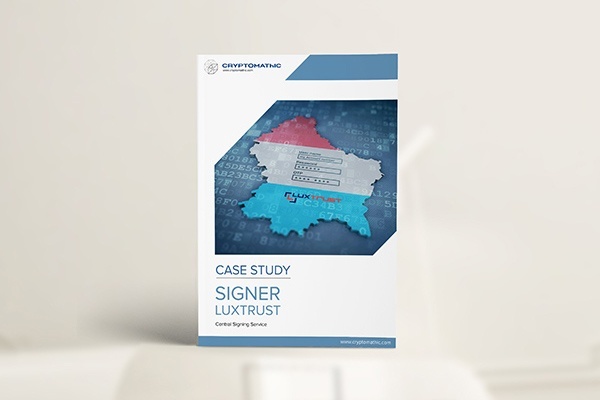 This highly innovative and flexible authentication and digital signature service has been implemented by LuxTrust, using Cryptomathic's solutions. 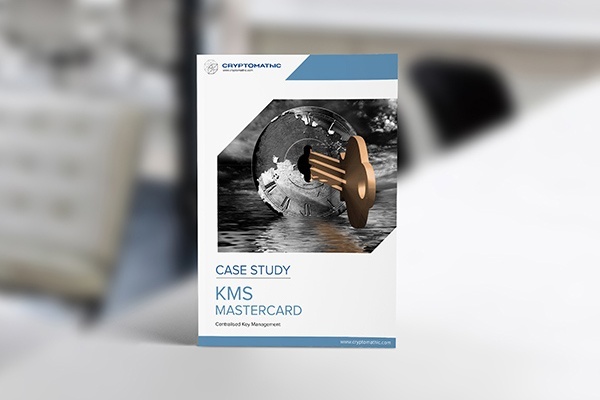 MasterCard Europe used to put much effort into maintaining the keys in their network. They had staff employed that would travel between their hundreds of member banks and update the keys in their network by entering them manually into each box in the distributed network. 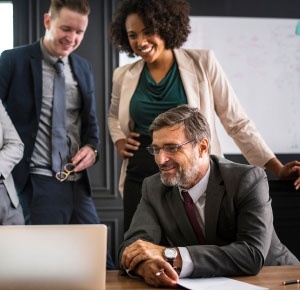 Today they manage this process centrally from their secured operations venue with multiple and secure user authentication, each with their unique administrative role and credentials. From here the operators can update and configure the cryptographic keys on each individual Network Security Platform (NSP) as well as enter new, shared network keys into all boxes with just a click on a button. Permanent tsb has implemented the Cryptomathic Authenticator to secure transactions for its internet and telephone banking services. 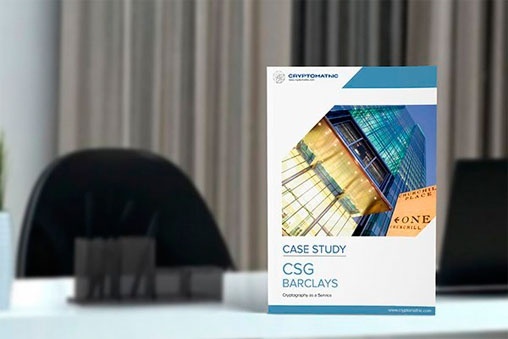 The aim of the implementation was to provide a high level of security eliminating fraud while ensuring an easy and improved customer experience. 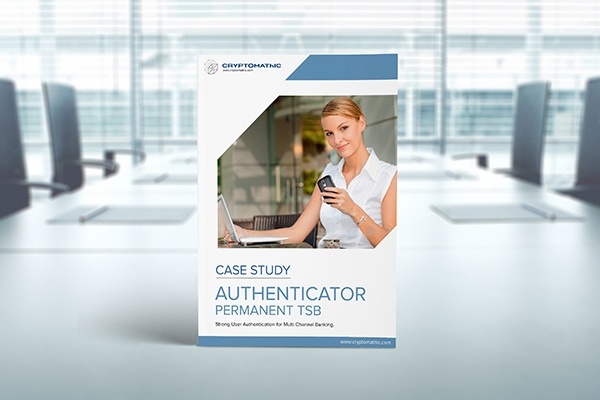 Permanent tsb chose the Cryptomathic solution as the market leader in authentication due to its flexibility in supporting multiple authentication mechanisms and its ease of integration. 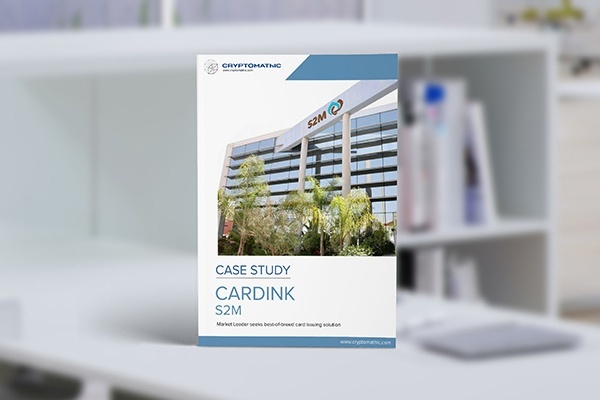 S2M, a North African pioneer in card payment solutions, has deployed Cryptomathic’s CardInk, EMV data preparation system, to enhance the flexible issuance of its EMV chip card portfolio and support the growing customer demand across Africa, Asia, Europe and the Middle East. The solution integrates CardInk for data preparation and an Automation Utility, also provided by Cryptomathic, for interfacing with S2M’s card management system and controlling automatic processing of incoming data files. CardInk delivers the versatility to issue virtually any type of payment application for cards and mobile as well as full compliance to PCI-DSS standards. More than one million customers in Danish savings banks now have the possibility to do secure banking from Web browsers anywhere in the world. The new Internet banking solution from the Savings Banks Data Center (SDC) is based on Cryptomathic's mobile digital signatures. If customers are away from home and need to pay a bill or check the status of a banking transaction, all they need to do with Café Bank is go to the nearest computer with Internet access and start home banking. 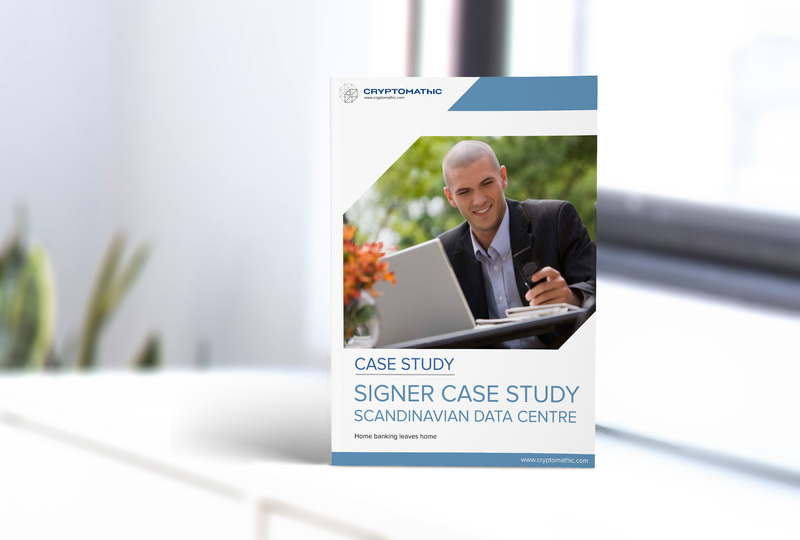 Being one of the largest acquirers in Europe and managing keys for hundreds of applications, Swedbank has modernized its cryptographic key management activities to securely manage keys for its card payment acquirer network and its payment terminal management system. 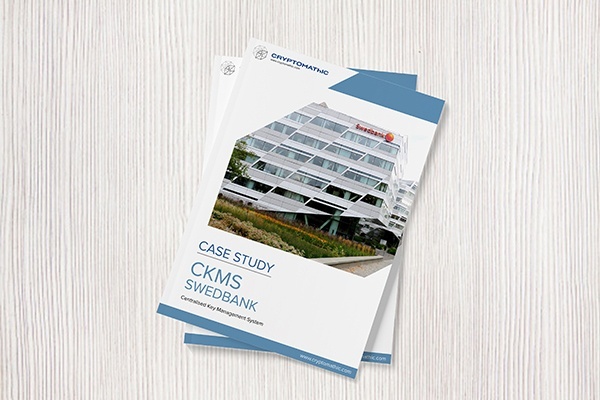 Cryptomathic Crypto Key Management System (CKMS) and Cryptomathic Terminal Key Management System (TKMS) has allowed Swedbank to benefit from better streamlined key management processes, with more automation of procedures and reduced administrative overhead. 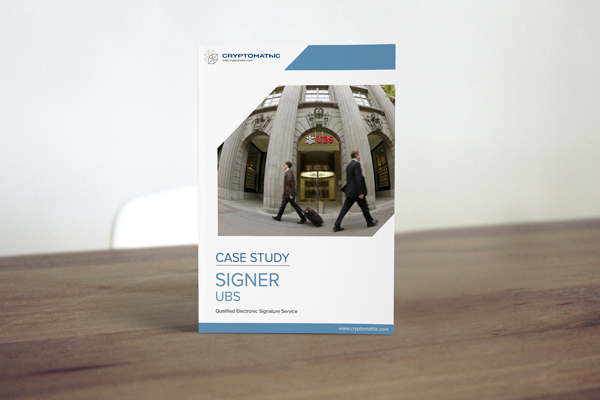 As one of the world’s largest banks, UBS is transforming its services through digitization by offering clients remote electronic signatures that provide the same legal value as a handwritten signature, while adding convenience and efficiency. Using Cryptomathic Signer, UBS customers now have the freedom to digitally sign legally binding documents at any time on any device, from anywhere in the world. Get to know global companies who have given us their references.